This recipe for green onion powder is something that you can’t really find in the shops so it is well worth doing at home. It makes use of the parts of the green onion that are usually discarded as well as the whole onion itself and it great for seasoning dishes, dips, sauces and stocks. I find myself using a pinch here and there almost daily. You will be surprised at just how pungent this powder is and at just how easy it is to make yourself. Like a lot of the recipes here you can take a glut of green onions and preserve their very essence, that oniony, garlic scented hit and make use of it months and months later. The green onion powder uses the whole scallion or spring onion but the finished product is bright green as it makes use of the whole stem on the onion. Sprinkled over a dip at the last minute gives a brilliantly green flourish and a punch of flavour at the same time. Turning any vegetable into a powder means we have to remove the moisture. 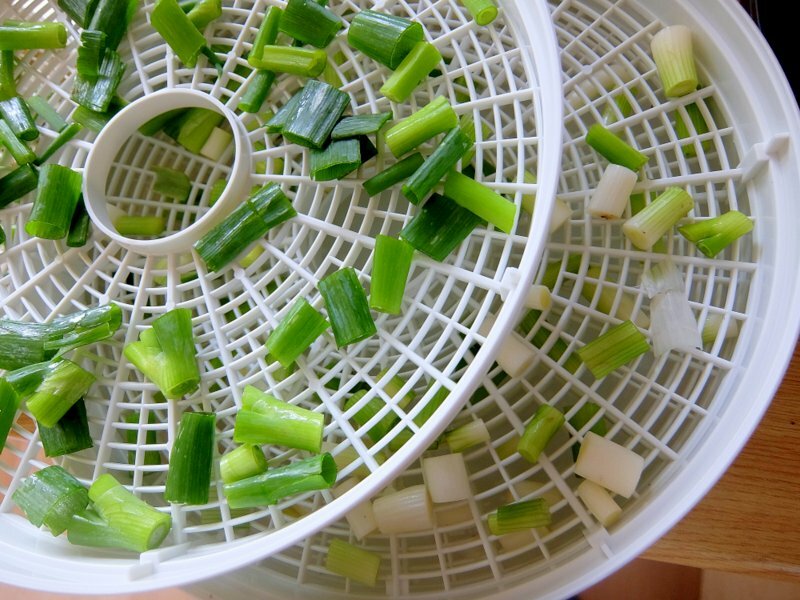 Dehydrating green onions is simple enough and because they grow in layers it is quicker than drying some denser vegetables. Even though you are removing water from the green onions you still retain the base flavour so when you add the powder to a dish you can taste the flavour coming through. You can dry green onions in a food dehydrator which is the method I use or in the oven which I have done a few times in the past. 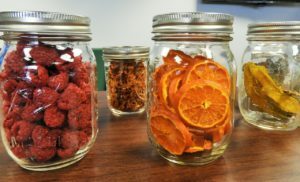 Using a dedicated dehydrator is quicker and more efficient but the end result is the same if you are using an oven. Unlike some other vegetables when you dehydrate green onions they do not shrink too much. Other vegetables like celery shrink dramatically but green onions don’t suffer this problem. This means we can just slice the onions into short 1 – 2cm lengths and they aren’t going to fall through the drying racks. It goes without saying you want to use the best quality and freshest onions you can. Trim the roots off and any bad looking leaves. 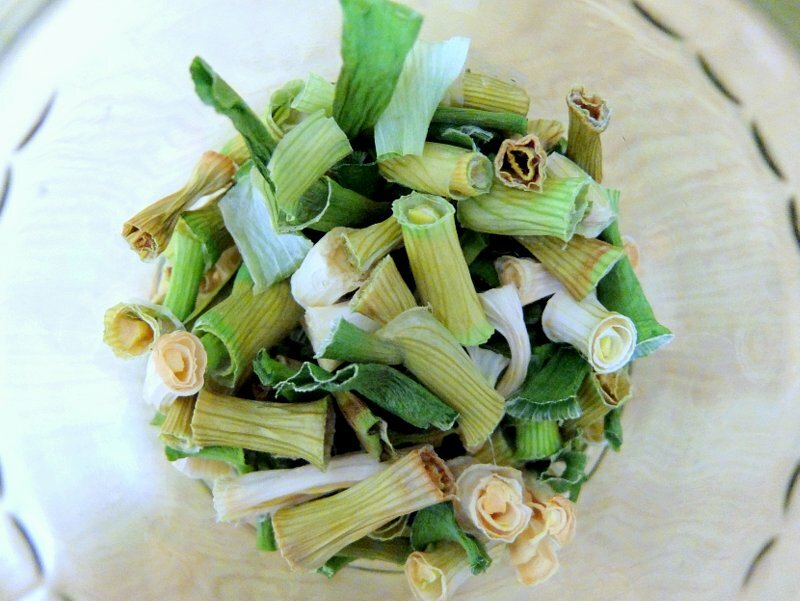 You can dry the green onions in the oven or using a purpose made food dehydrator. Either method will produce the same result, however, dehydrating in the oven will take more time in most cases. 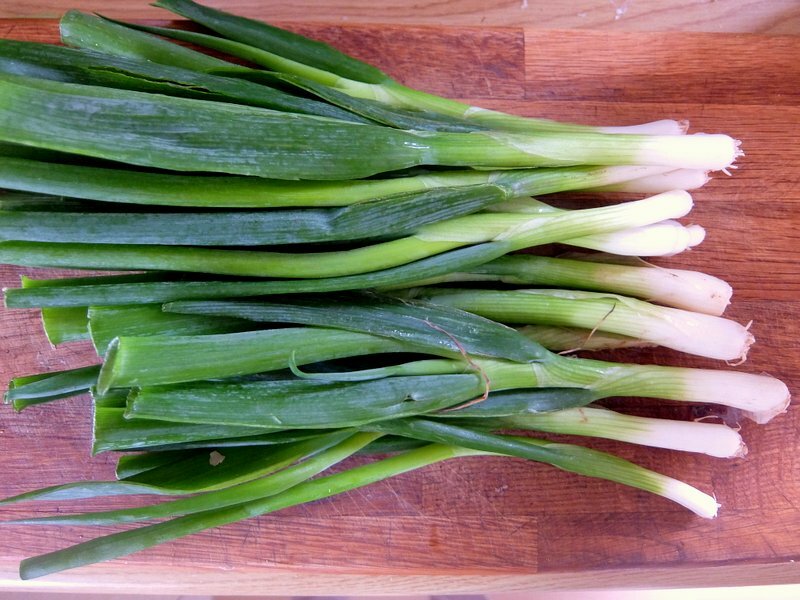 To begin, clean and trim any bad parts of the green onions. Slice the onions into smallish segments a couple of centimetres in size. The onions will shrink slightly after drying so make sure they won’t fall through the rack you are drying them on. Arrange the green onions on drying racks in one layer, leave plenty of space between the onions. 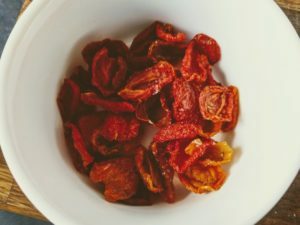 Airflow is the key to quicker drying times when dehydrating vegetables. If you are drying in the oven, then set up the racks in the oven. Have the oven set to the lowest temperature and crack the door open slightly for maximum airflow. It will take roughly 7 – 9 hours for the green onions to dry out completely. Rotate the racks periodically to ensure even drying. 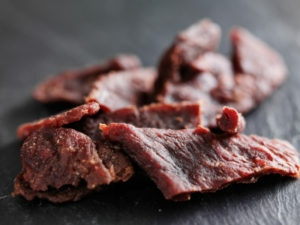 If you are using a food dehydrator set up the racks and run the dehydrator on a medium or low heat setting. The green onions will take roughly 6 – 8 hours to dehydrate fully. Once the green onions have dried completely they will feel really light and very brittle and will crumble easily. 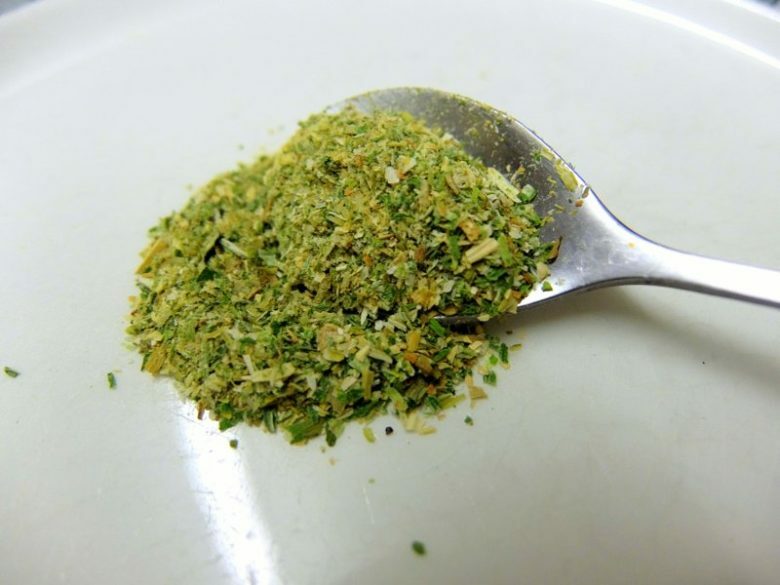 In a blender or spice grinder load up the dehydrated green onions and grind into a fine powder. Once completely ground and cooled the green onion powder can be stored in an airtight container. Before drying the onions char them on a grill or in a griddle pan to scorch the outside. This layer of charred or even burnt onion will give the finished green onion powder a flavourful charred character to anything you add the powder too. Sticking the green onions in a smoker for a few hours before dehydrating and grinding add massive flavour and is a great way to add a smoky note to any dish you add them to.